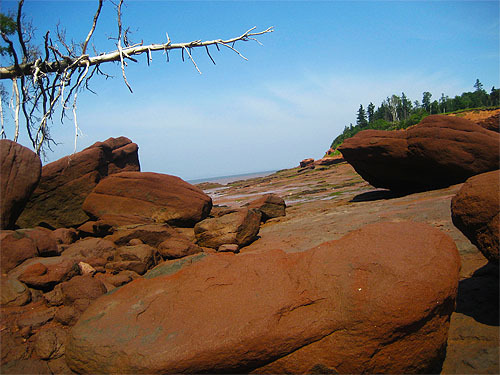 Bay of Fundy, So Many Reasons to Vote ‘Yes’! The number of tidal bore rafting videos on YouTube is increasing almost daily. Today the Canadian Tourism Commission released several in a series of well-produced, short videos on Nova Scotia. 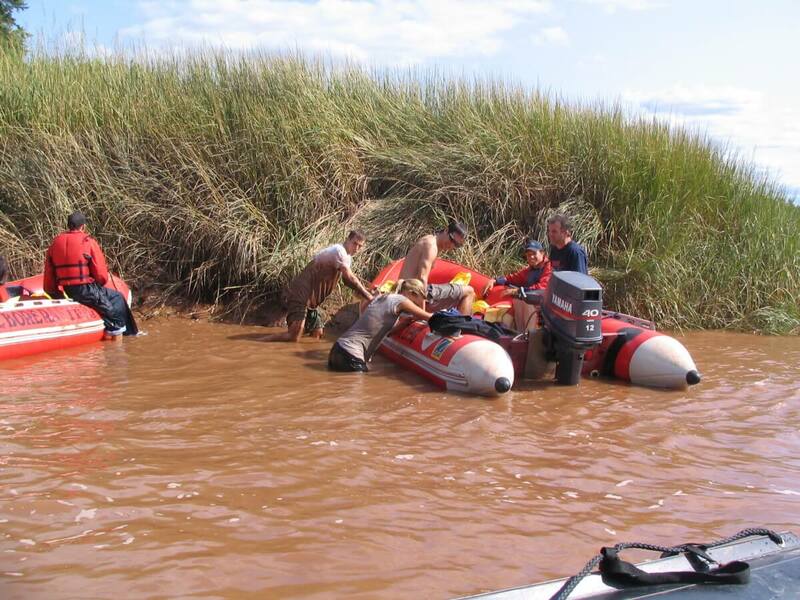 Tidal Bore Rafting Park and owner, Jack Robinson are featured in one of those productions. There are some great shots of river but the action ‘rafting’ images are really not in the same league as some of the footage from Nova Scotia rafting enthusiast, Daniel Marshall. The video is nevertheless very professionally done. We would thank the commission for the video and hope all of our fans and customers enjoy this ride on the river.